"1 in 5 women will be sexually assaulted in their lifetimes. College age women are 4 times more likely to be assaulted. Every 2 minutes someone in the US is sexually assaulted. While these statistics may be alarming, I don't find them entirely surprising. As a woman, I sometimes think about the fact that 99% of the time if someone wanted to hurt me, they could. It's a scary thought but you don't have to feel that way anymore! C'mon Ladies, time to load up and prepare for ANY negative situation!! Damsel in Defense is a line of products that I first found featured on the Elvis Duran Morning Show's What's Trending section. The company was founded in 2011 by two moms who's first priority was safety and protection. They wanted to make products that were practical and fashionable at the same time! They're mission is to Ewuip, Empower, and Educate women all over the country so that we can fight back against criminals and predators. 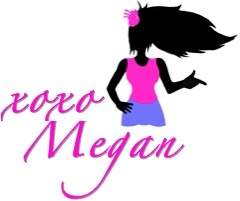 Check out some of their AMAZING products that are both safe and sassy!!! 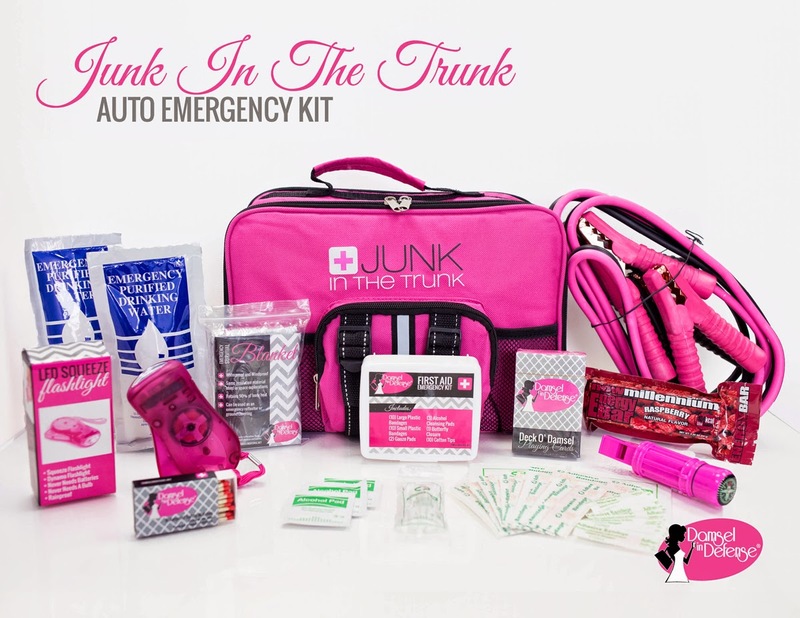 The Junk in the Trunk Auto Emergency Kit is perfect to keep in the trunk of your car. It has everything you need in case your car breaks down or you're stuck in a pickle! The adorable pink bag includes everything from pink jumper cables to a first aid kit, an emergency blanket, water pouches and so much more! The kit also includes reflector tape and other things to alert people that you are in trouble. Everything you need to feel safe and prepared! This is no ordinary cell phone. 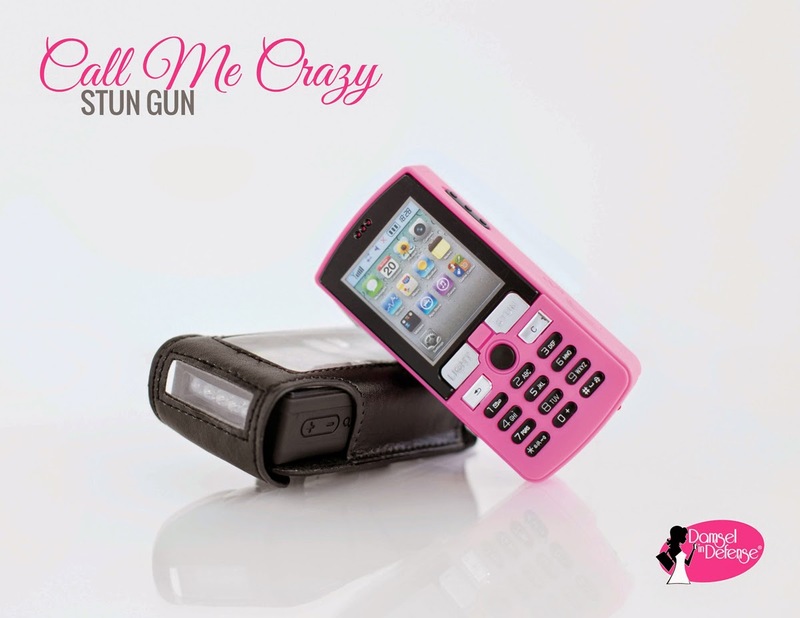 Though it may look small and toyish, the Call me Crazy Stun Gun will most likely bring any grown man to his knees. Sure, it sounds a bit extreme but you never know when you're going to need some major weaponry. Another cool thing about the stun gun-- it emits a noise that may be enough to deter the attacker without you even having to use it! The company sells all different types of pepper spray but this one is the most intriguing. The Hot Lil Hand Spray is made for runners or for even walking at night. No need to fumble in your purse for your spray when it's already in your hand. Not to mention, the locking piece at the top is glow in the dark so even at night, it will be 100% functional. Spray in an attacker's face and it will disorient them long enough for you to get away. So arm yourself and instead of being a Damsel in Distress... BE A DAMSEL IN DEFENSE! As the tagline says, Because you carry your knight in shining armor in your purse! How kickass are these products?! Do you carry any type of defense mechanism around with you or have you ever been in a position when you've used one? I'd love to know! Comment below! **All photos were taken from the official Damsel in Defense website. 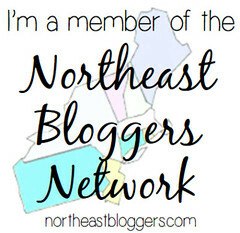 ***I am in no way affiliated with the company. All opinions and views expressed are my own.